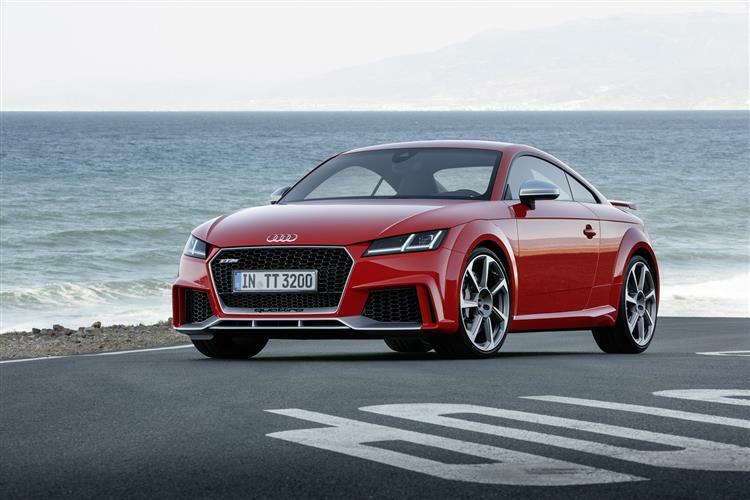 If you’re looking for a small sports car, you’ve probably thought about the Audi TT. Yes, it has a very tiny amount of space in the back, but this car is Gorgeous. The 3rd gen TT looks more modern, is a joy to drive, and is surprisingly quite cheap to run. The cabin looks amazing as well. All in all a super car and our fave Audi.